October is the month for Halloween, and people are preparing everything for the upcoming sale season. The last quarter of the year is always the best time for everyone to shop. 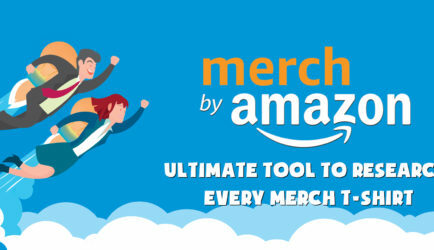 Seize the chance, this time is the time to get rich for Merch by Amazon T-shirts! Taco is one of the most favorite fast food of Mexican, and it was so good that American also love it. Taco has gone viral in American culture and partially become a significant choice for those who want a nice, unique and attractive meal. 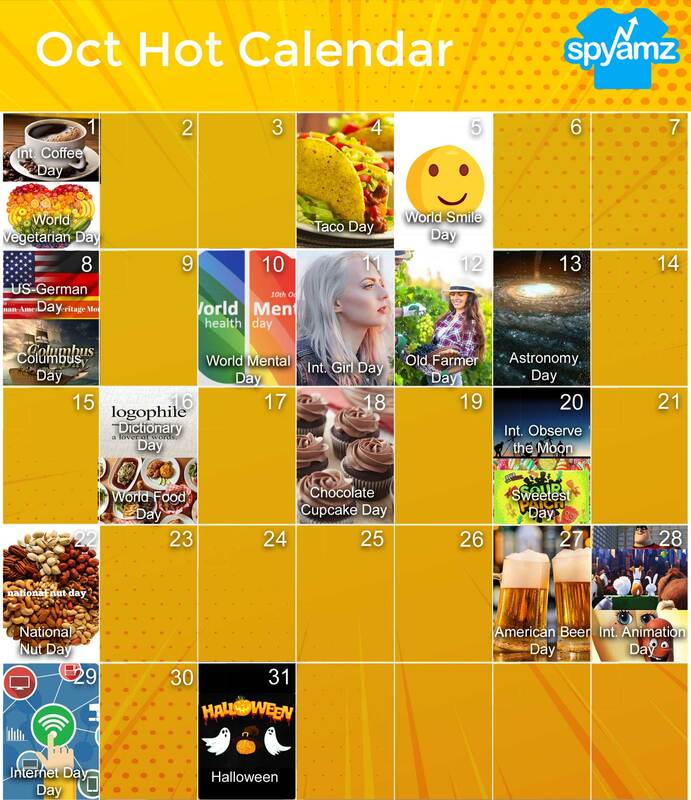 People love tacos, so they made up a day for Tacos, named Taco day. Wearing a Taco shirt, eating a Taco on the Taco day, magnificento! The day for the two cultures: German and American can cross each other. People will be very interested in German’s beer, festival, American’s lifestyle, food and everything else. We have International Women’s Day, and we also have the International Day of the Girl. Celebrate the day with your girlfriend, your daughter, sister, and your friends. Put on a T-shirt for Girls to show them how you love them and always get their back. 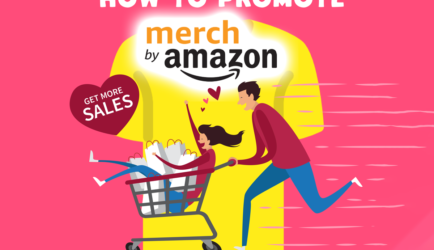 This is an evergreen niche which fast-selling in the whole year, and this time is the right time to rocket the sales! Sloth, the slow, lazy, heavily moving creature, has been the topic of thousands designer to draw T-shirts about. 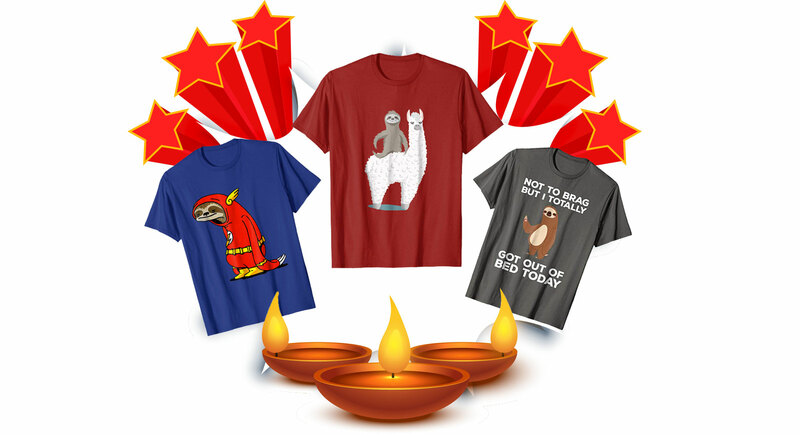 Due to its iconic laziness, people are likely to buy T-shirts about sloths, because once wearing one, they will feel more comfortable. At least, they’re not the only one on this Earth that being lazy haha! Cat is always a cut-but-sassy pet. 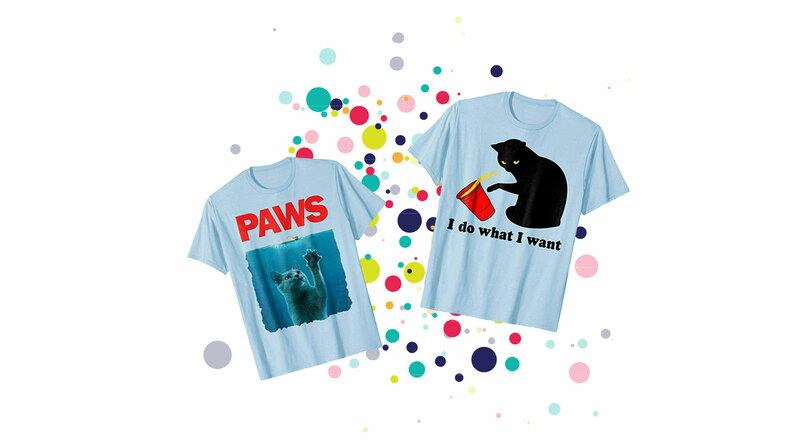 The topic about cats is endless and you can easily create many many ideas, unique, attractive and humorous. Moreover, you can take many variations such as furry, kitten, kitty, etc. 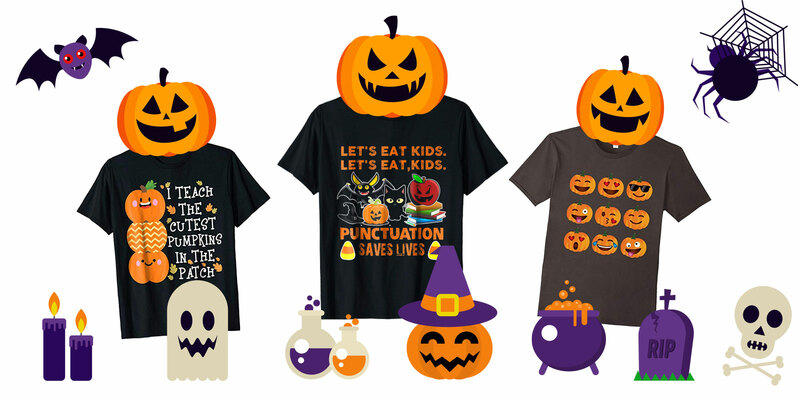 It’s time for the best niche for Merch by Amazon in October: Halloween. This niche, every year, sells fast like a tornado. Every idea, every phrase about Halloween could be a rocket for your sales. It’s super effective and draws very many many attraction. 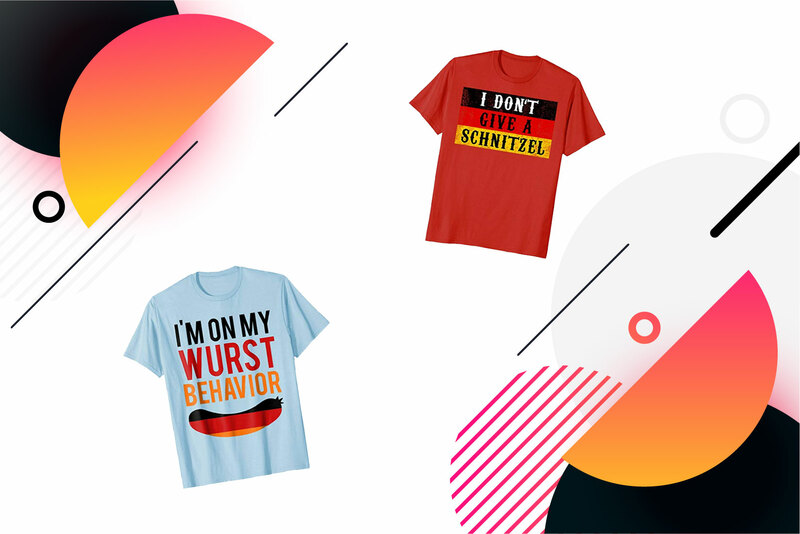 To stay ahead of everyone else, SpyAMZ offers you the FULL database of Halloween t-shirts for you only. 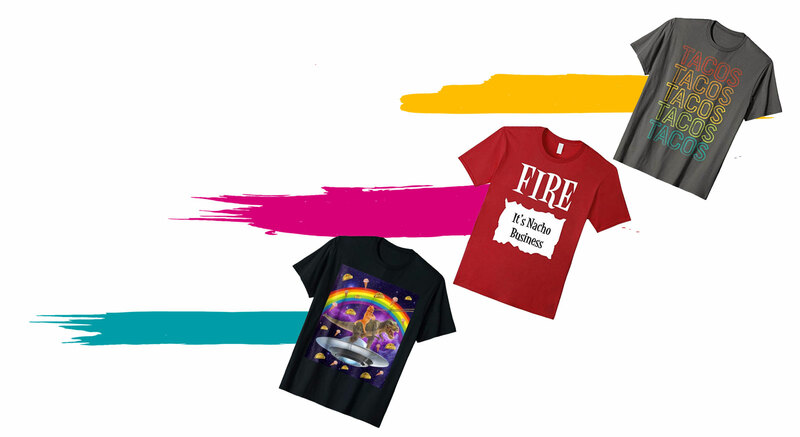 From that, you can learn the very best of all other’s t-shirts and make one perfect Halloween designs. 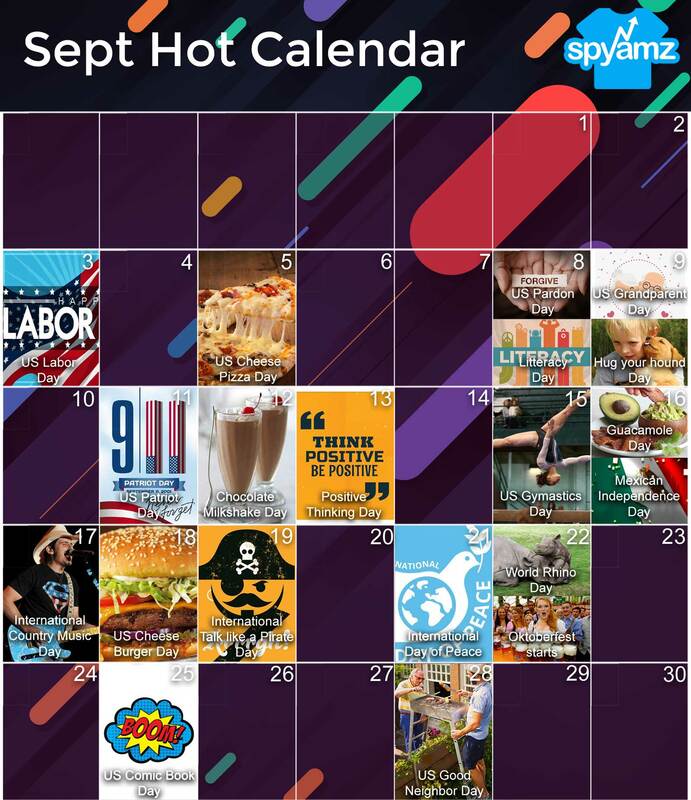 Bolster your sales with the hottest events in October!